Providing the ultimate confidence in fastening that lasts a lifetime. Fastening is often overlooked as one of the most critical aspects of any assembly. Mechanical fastening requires knowledge of the hardware, assembly methods and tools, components of the joint and the loads and environment the assembly will experience in its service life. Ultimate confidence in fastening comes from a thorough review of these issues by individuals knowledgeable in all aspects of fastening. When this review is completed and the appropriate controls are in place at the point of assembly, you can be confident that the joint will perform, as expected, for a lifetime! All too often, joints that influence the performance of an assembly are designed based on “what we always have done’”, “ what the charts say” or some other approach with limited technical basis. 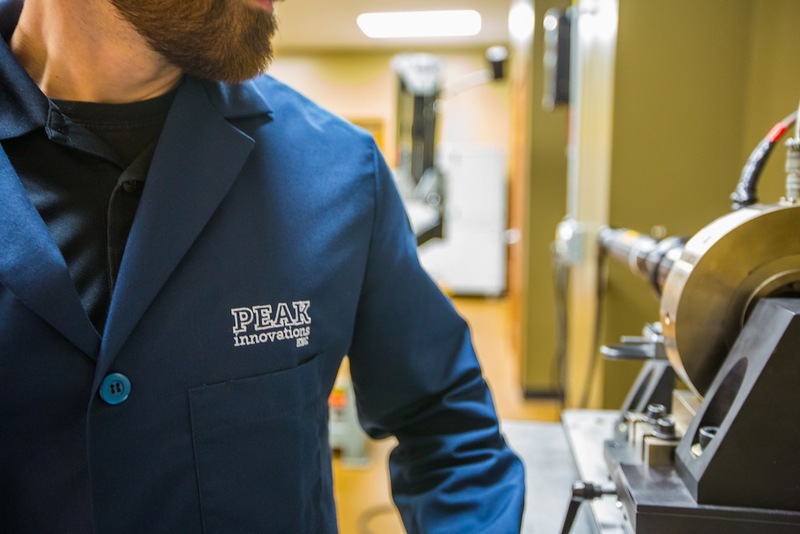 Peak innovations Engineering will design, test and validate bolted joints to eliminate the guess work and confirm the performance. It is what we do, all we do, and nobody does it better!